Agnes Scott students become role models and fearless leaders during their time at college—energetic in their desire to better themselves and their communities. After graduation, their strong liberal arts foundation imparts the broad knowledge, global awareness and adaptability necessary for career success and personal fulfillment. Agnes Scott alumnae are actively involved with the college and our support and guidance endures as life presents new opportunities. Alumnae will need to create an account through the link above to register. Once your account is created, it will be verified to ensure that you are an Agnes Scott College alumna. 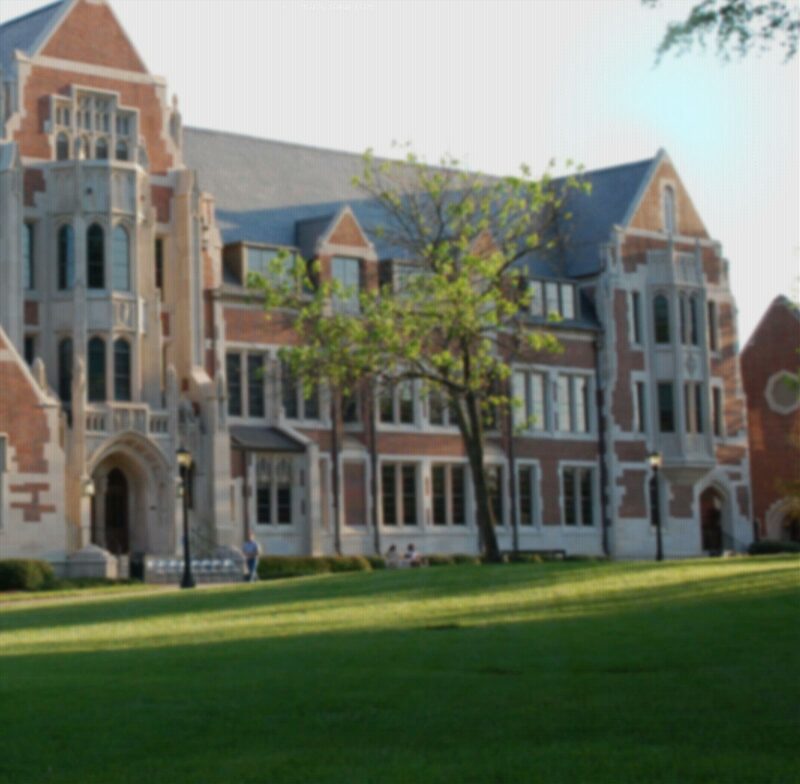 Agnes Scott’s alumnae directory, Alumnet, helps alumnae connect with each other. Using this secure resource, you choose how you would like to be contacted and what information is available for others to view. Visit Alumnet and activate your career profile to extend the power of the Agnes Scott network. If you have any questions, please contact us at alumnae@agnesscott.edu or 404-471-6323. Individual career counseling is available to any alumna at certain times during the academic year. To make an appointment, call the Office of Internship and Career Development at 404.471.5454. If you graduated within the last two years, you are eligible for all of the Office of Internship and Career Development programming available to current students, including graduate school application assistance. Alumnae are invited to attend Agnes Scott co-sponsored career fairs and special events. Please see the Office of Internship and Career Development Events page for listings. Get Involved with Career Development! We welcome the involvement of Agnes Scott alumnae in the Office of Internship and Career Development initiatives! Please consider sharing your expertise by presenting a program, being a Career Observation Day sponsor, or hiring an intern. Please contact our office at 404.471.5454 for more information.